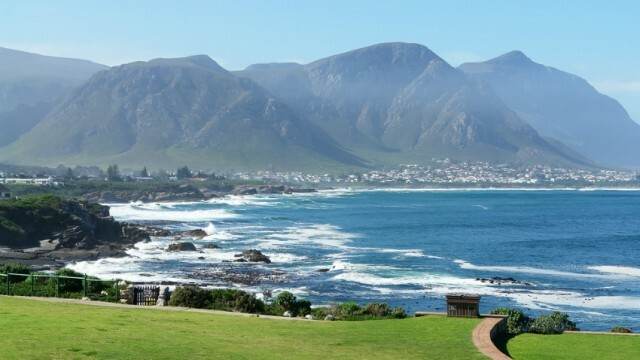 Discover the wonders of the Cape Peninsula on a full-day tour from Cape Town. You’ll visit the coastal town of Hout Bay, where you’ll have time to peruse craft markets, stroll beaches, or cruise over to Duiker Island to view resident Cape fur seals. Next you’ll travel along the spectacularly scenic Chapman’s Peak Drive, detouring at Cape Point Nature Reserve en route to the stunning and remote Cape of Good Hope. Round out your trip with an optional visit to Boulders Beach, home to hundreds of African “jackass” penguins. 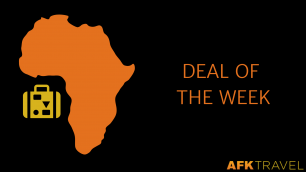 Book by August 8 and travel by November 1st and save up to 10%! 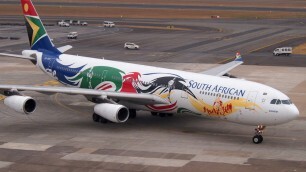 Act Fast To Get SAA’s ‘Sizzling Summer’ Fares To South Africa!